What impact does status have on band membership codes? What limits, if any, should be placed on the right to determine citizenship? 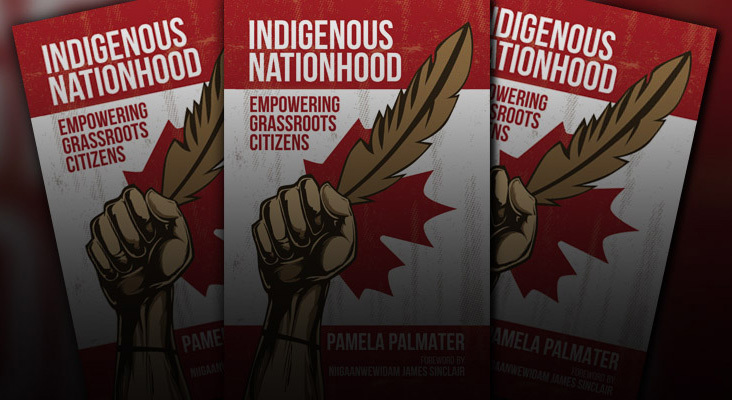 Author Pamela Palmater argues that the Indian Act’s registration provisions (status) will lead to the extinguishment of First Nations as legal and constitutional entities. The current status criteria contain descent-based rules akin to blood quantum that are particularly discriminatory against women and their descendants. Beginning with an historic overview of legislative enactments defining Indian status and their impact on First Nations, the author examines contemporary court rulings dealing with Aboriginal rights and the Canadian Charter of Rights and Freedoms in relation to Indigenous identity. She also examines various band membership codes to determine how they affect Indigenous identity, and how their reliance on status criteria perpetuates discrimination. 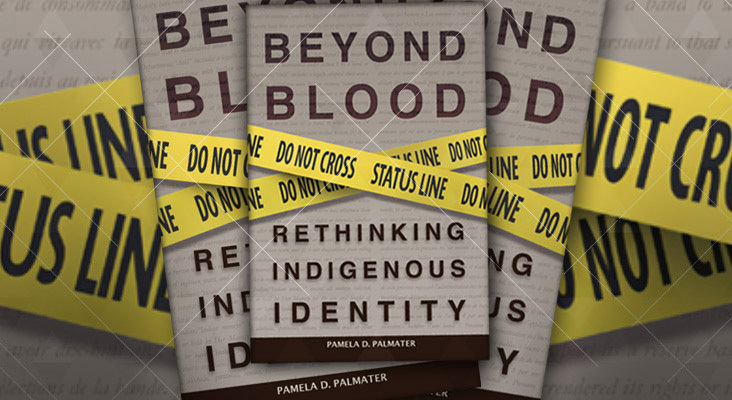 She offers suggestions for a better way of determining Indigenous identity and citizenship and argues that First Nations themselves must determine their citizenship based on ties to the community, not blood or status. Dr. Palmater was subsequently registered as an Indian when Sharon McIvor won her court case against Canada for continued gender discrimination in the Indian Act. Now Palmater, McIvor and others continue the fight for the inclusion of their children and grandchildren excluded by gender discrimination. Available in Paperback, PDF, and EPUB format. Or ask at your local book retailer!